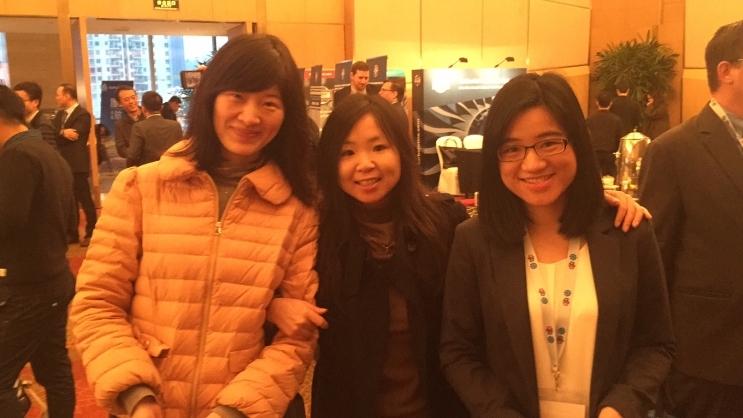 Carren Chiu – Regional Sales Manager – China and Xue Wei- Regional Account Manager – North China had a successful two days at the Aviation Parts Supply Chain Management Forum 2017, in Shanghai, China 23rd-24th March 2017. 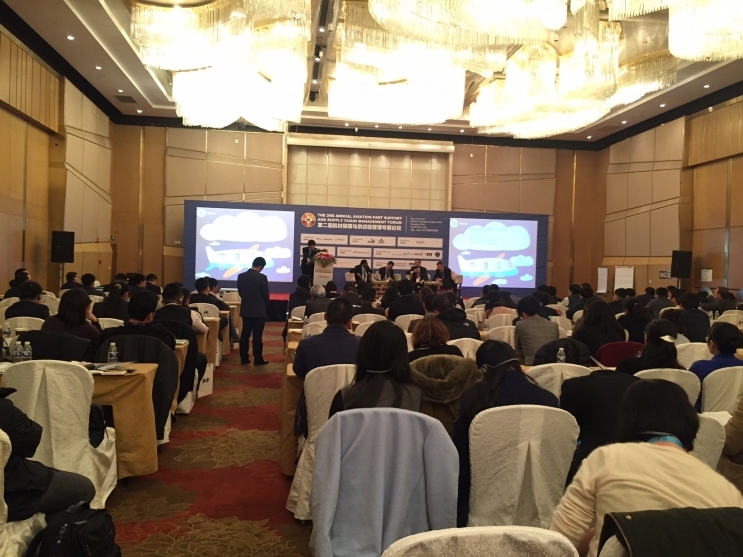 Many meetings were conducted with around 300 delegates participating in the conference including major airlines and MRO’s in China, some of which Avtrade are currently working with. This forum gather’s aviation parts and component management professionals together to explore the latest trends and models of aircraft parts support business, and share best practises of managing parts supply chains from planning, procurement, inventory and supplier management from various perspective.